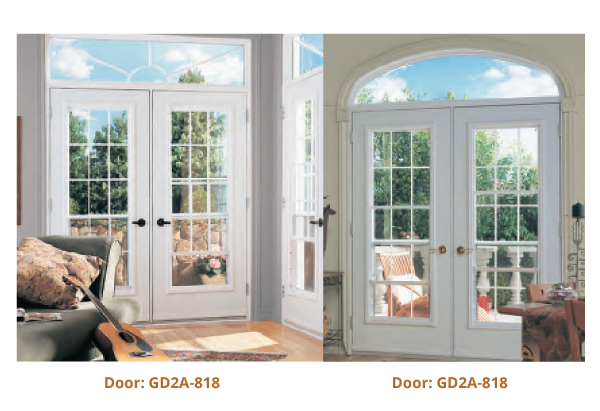 Expanded door series offerings, reflecting the ultimate in both selection and finishes – Steel & Fiberglass. 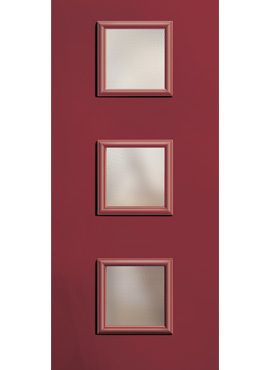 All Steel Doors carry wood-edge door construction with 1-1/8” wood stiles. 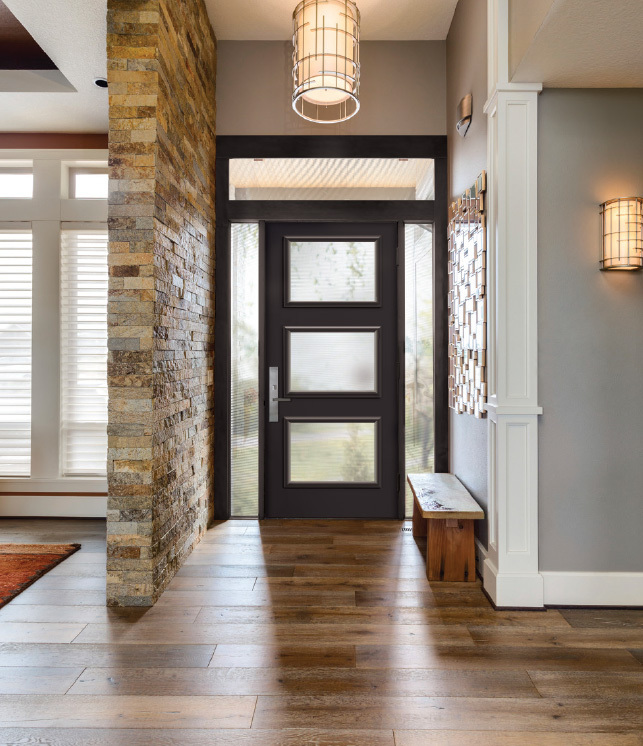 Clear, mistlite or decorative glass options refl ect an entrance with distinctive style. 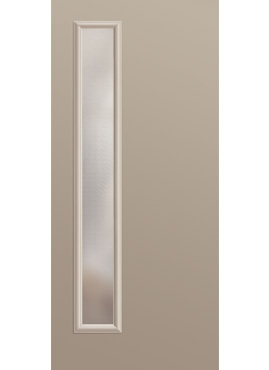 Modern Series Doors available in Steel & Smooth Fiberglass. 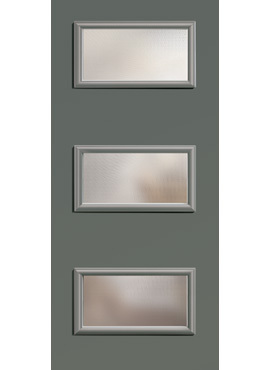 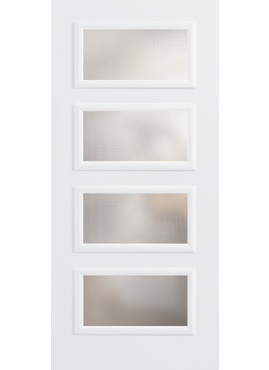 Door Series Expanded door series offerings, reflecting the ultimate in both selection and finishes – Steel & Fiberglass. 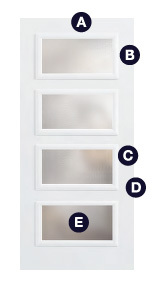 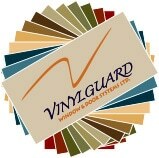 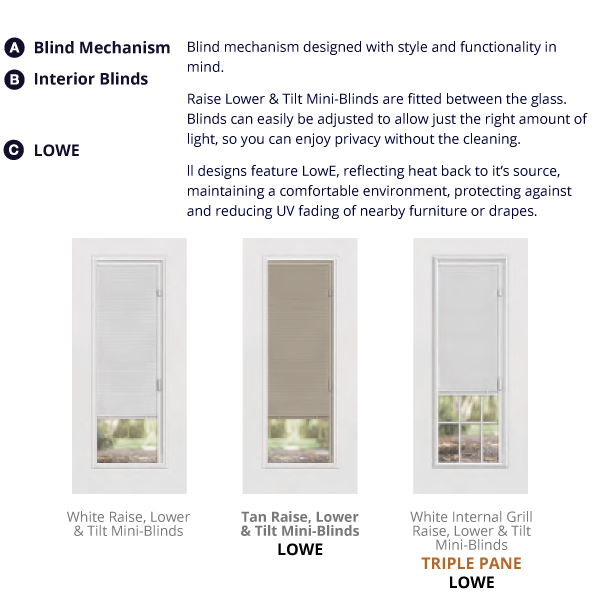 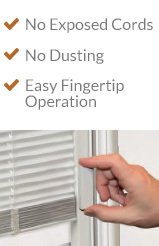 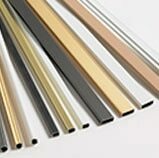 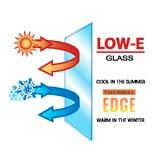 Clean Panel Profile Panels are distinctive with a variety of styles to choose from. 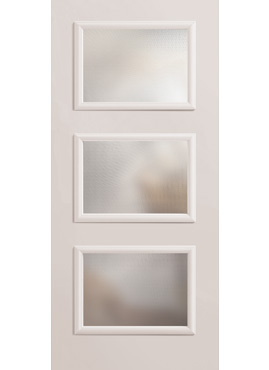 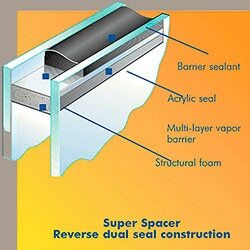 Dentil Shelf Dentil shelves are available; designed specifically to complement each door series. 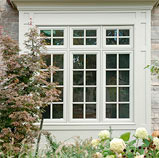 Glass Designs Extensive choice of glass designs; enhancing the Craftsman charm.